With fall on the way and the seasons slowly shifting, it’s important to stick to a schedule. That schedule, of course, is your sleep schedule. Shorter days and fall festivities all fight for our attention and can really alter our sleeping habits. These factors can influence our melatonin production, which ultimately leads to sleep deprivation. When we sacrifice our sleep and alter our natural circadian rhythms, a number of health factors are at risk. Seasonal Affective Disorder (SAD), what some people refer to it as “Seasonal Depression” has been known to set in around this time of year. This can compromise our immune systems, making us prone to illness or even lead to hypertension. It has also been said that lack of sleep leads to anxiety and elevated stress levels in most people. hysical toll on our bodies at first. Our bodies have not fully adjusted to shorter days. Most people think that with less light they will sleep more. This typically is true, but with cooler weather coming, sometimes computers or TV screens become the preferred fall activity. 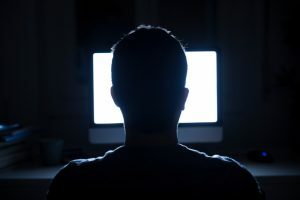 Prolonged exposure to blue lighting can affect your pineal gland, limiting your production of melatonin and altering your overall sleep patterns. Be sure to limit your time with electronics to help with the transition of the seasons and keep your circadian rhythm on track. 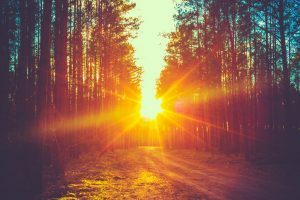 Another way to avoid offsetting your circadian rhythm blocking blue light from entering your eye. Blue light blocking glasses, also known as sleep glasses, can help with this. Blue light delays the production of melatonin and sleep glasses filter out blue light from reach your eye. This leaves your body in a natural sleep cycle and can help you stick to a healthy sleep schedule. Even with alarm clocks, it is sometimes difficult to reset your circadian clock, once it has been altered. 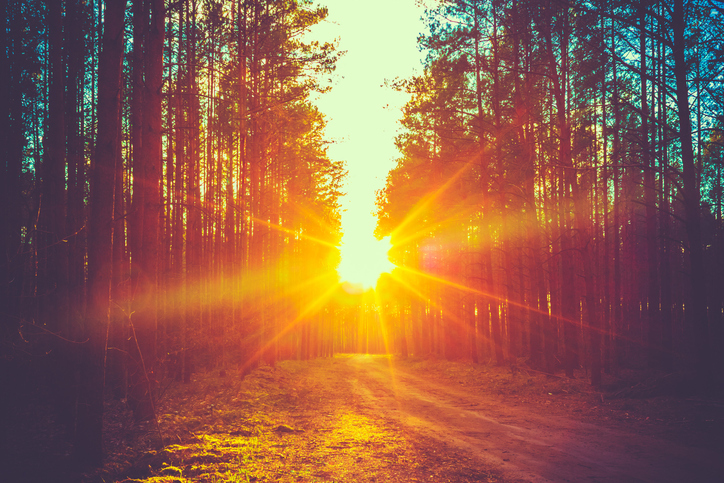 Blue light blocking glasses can help keep your circadian cycle on a natural rhythm. Typically, people that use blue light glasses wear them for about two hours before getting ready for bed. This will keep your internal clock on schedule and prevent blue light from reaching your eyes. This will give your pineal gland a sufficient amount of time to produce the melatonin you need to wind down. Also, it will help you stay asleep for a full night’s rest to get the sleep you need. This will help you wake, feeling refreshed and rested the next day. LowBlueLight’s sleep glasses are one of the only blue blocker glasses brands that block all traces of blue light from reaching your eyes. Although fall activities can fill up your calendar, workloads typically don’t decrease day-to-day. If you happen to sit in front of a computer all day for work, you may want to consider computer glasses for all of your blue light locking needs. Office jobs are huge offenders of exposing us to a large amount of blue light for an extended period of time. Blue light blocking glasses will keep the headaches down and the prolonged exposure at bay. Since you spend roughly eight hours in front of a monitor, it’s important to be considerate of your eyes. bed will ensure your melatonin is produced on schedule and avoid offsetting circadian cycles. Getting plenty of sleep will keep your immune system strong and will help fight not only sickness but seasonal depression as well. Blood pressure, anxiety and stress levels have been known to remain low in individuals that get plenty of rest. Blue blocker glasses will allow melatonin to let your body naturally regulate your sleep patterns. Sleep glasses are a crucial part of the blue light blocking process but they are not the only thing that can help your circadian cycle and melatonin levels. Artificial light of any sort can influence the pineal gland, even everyday things in your home. Special blue-free lightbulbs and night lights are a convenient way to ensure you are not exposed to blue light waves, even within the comfort of your home. Our bulbs have an amber tint and contain no traces of blue light. Blue-free nightlights keep those trouble spots in your home illuminated, without rousing you and keeping you awake throughout the night. The soft, amber glow will provide just enough light without hindering your sleep cycle. 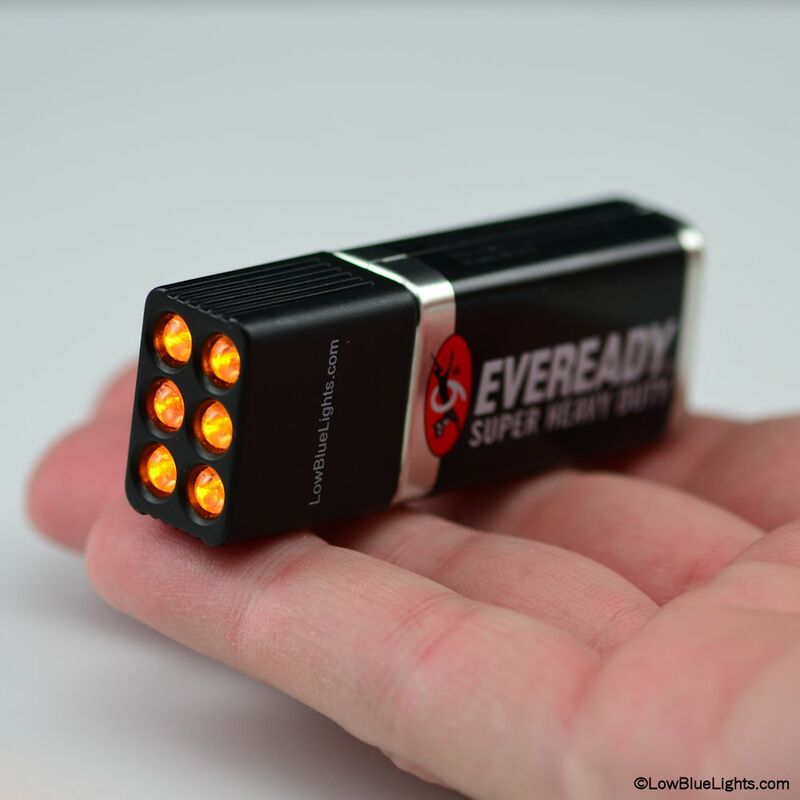 Anti-blue flashlights are also convenient to keep you from bumping around and avoiding an annoying LED blast of light. Give the kids a perfect amount of light to see without disturbing their sleep habits, as well. This is definitely a healthier alternative to sleeping with the lights on or distracting nightlights. Blue light filters are available for those looking to rid their homes of blue light. These blue blockers are perfect for alarm clocks, laptops, iPads and cell phones. They give you the ability to live your life as you normally would, without being exposed to blue light. Your body will thank you for keeping a consistent sleep cycle and you will be able to enjoy the natural health benefits that melatonin has to offer.